NEWARK, New Jersey (WABC) -- Police are investigating a fight after a basketball game at the John F. Kennedy Recreation Center between two New Jersey schools. As a game Feb. 9 between Newark's American History High School and Roselle High School was ending, police received a call about a fight at the rec center, according to the Newark Police Department. The game had ended and the teams had dispersed, however, before officers arrived. About an hour later, an officer responded to Rahway to take a report from a woman who said she was injured during a dispute at the JFK center. Investigators are reviewing surveillance footage and working with Newark Board of Education security to determine what happened and to identify those involved. Kevin West, superintendent of Roselle Public Schools, said in a statement that "the matter is under investigation. We are unable to comment at this time." 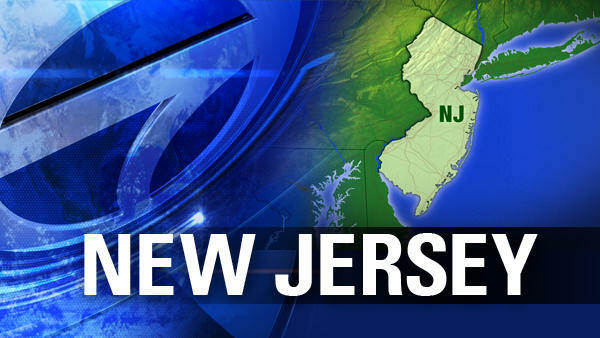 The New Jersey State Interscholastic Athletic Association said it also is investigating. "NJSIAA has asked for reports from the schools and game officials and is gathering other relevant information. Once it's collected the information will be reviewed and appropriate action will be taken," the association said in a statement. Anyone with information on the case is asked to call 877 NWK-TIPS (877 695-8477) or NWK-GUNS (877 695-4867).